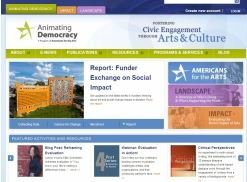 The tools in this section address the question of "Readiness," or how prepared a group is to become involved in the constituent and community engagement process. 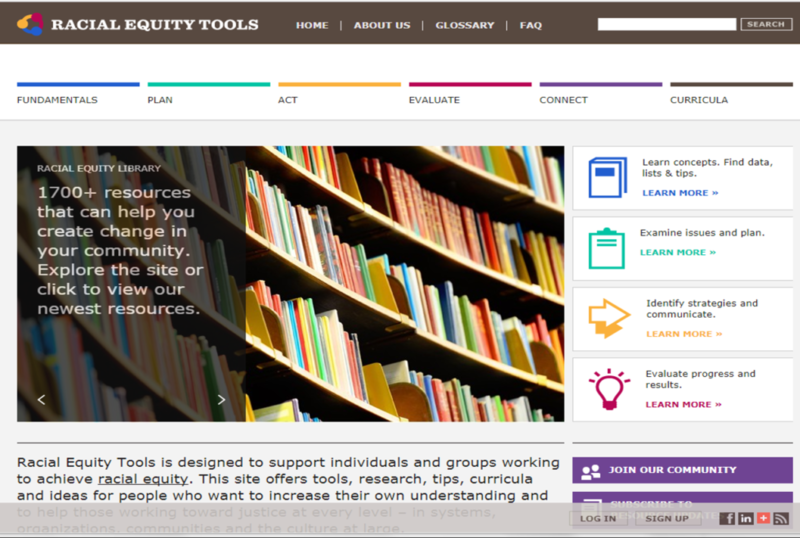 This might mean exploring the status of the group's vision and mission, their relationship to staff, partners and constituents, and their leadership approach as part of an organizational culture conducive to social change efforts. The change agent launching this conversation about readiness might be an independent consultant, a leader or staff member within an organization or collaborative, a board member or other stakeholder. 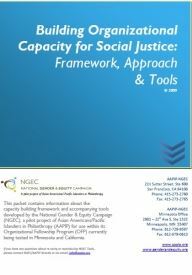 Learn more in the Readiness section of the Nonprofits Integrating Community Engagement (NICE) Guide. Positive, strengths-based, open-ended questions can all be useful ways to engage with colleagues, clients, volunteers and boards. Asking why questions prompts people to make connections, identify patterns, and explore new ideas. Learning the art of crafting questions that open up creative thinking and new ideas is an important way to ensure that conversation isnt inadvertently shut-down. 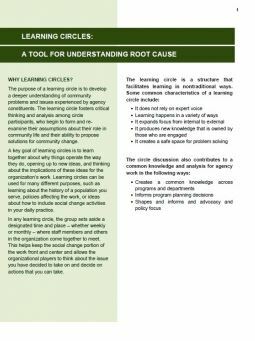 This agenda and worksheet can help you delve deeper into new questions for your organization to ask about its mission, theory of change and program design. This excerpt on pages 16 to 25 from the Annie E. Casey Foundations “Sustaining Neighborhood Change” report highlights the importance of data as a tool in the community change process. 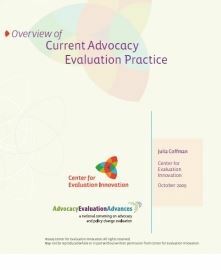 It also outlines a process for developing a data collection and analysis plan that aligns with the Authentic Demand framework described in the full report. 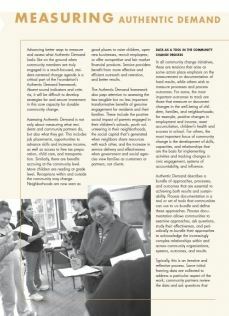 (The report Sustaining Neighborhood Change: The Power of Resident Leadership, Social Networks, and Community Mobilization developed through the Making Connections Initiative of the Annie E. Casey Foundation). 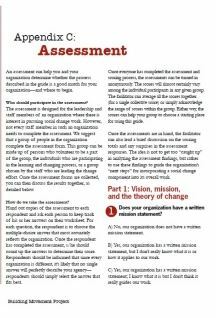 A seven-question, multiple-choice assessment, this tool helps help groups determine if the process described in “Social Service & Social Change: A Process Guide” is an appropriate match for their organization. 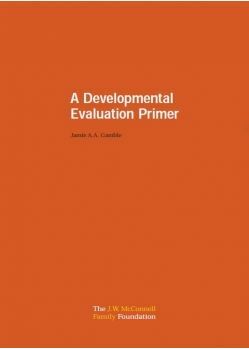 Based on the final score of the assessment, a basic analysis and starting point is suggested.